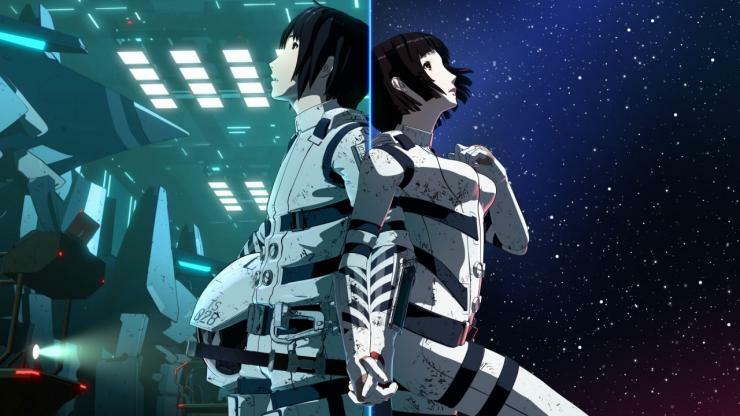 Netflix picked up the first year of acclaimed Japanese anime series Knights of Sidonia not long ago, and now we have our first peek at Season 2. The debut trailer for Season 2 has officially been released, and the story picks up as the seed ship Sidonia continues to search for a new home for humanity among the stars while escaping life forms that destroyed our solar system more than 1,000 years ago. The anime series is based on the popular manga series by Tsutomu Nihei. The logline for Season 2 teases that a hero will rise to save a world (or spaceship) that is under siege by an alien threat. Judging by the first trailer, it looks to bring the trippy, deep-space battles you’ve come to expect from the series. Seriously, those are some nifty action sequences. The new, 12-episode season will premiere in its entirety on July 3. The first season is available now for binge watching.